Who / what is Gloss Creative, and what is your role/s within the company? Which three words best describes you? 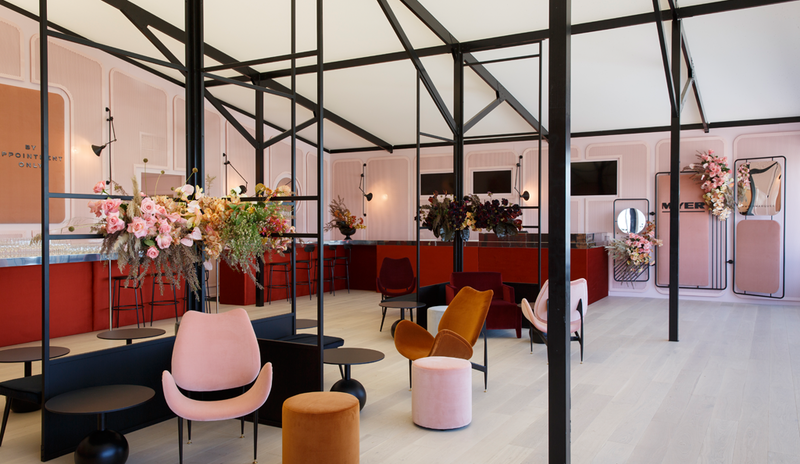 You recently designed the Myer Marquee and Schweppes Marquee within the Birdcage during this year’s Spring Racing Carnival. What were the inspirations behind both of these designs? 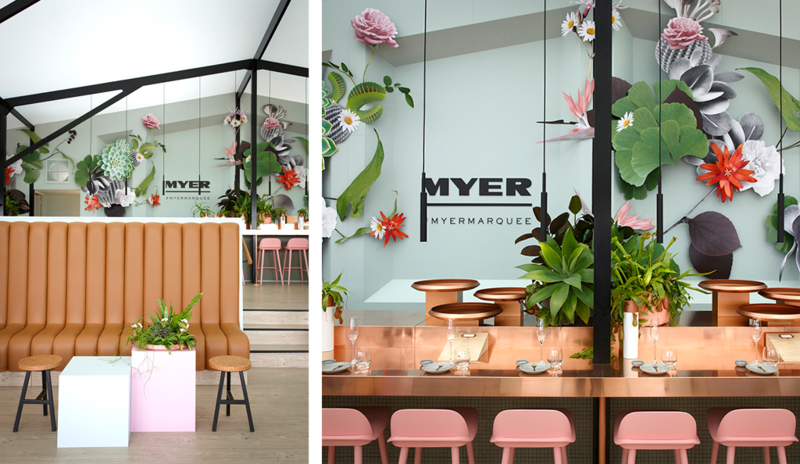 ‘By Appointment Only’ for Myer was inspired by a French ateliers salon. 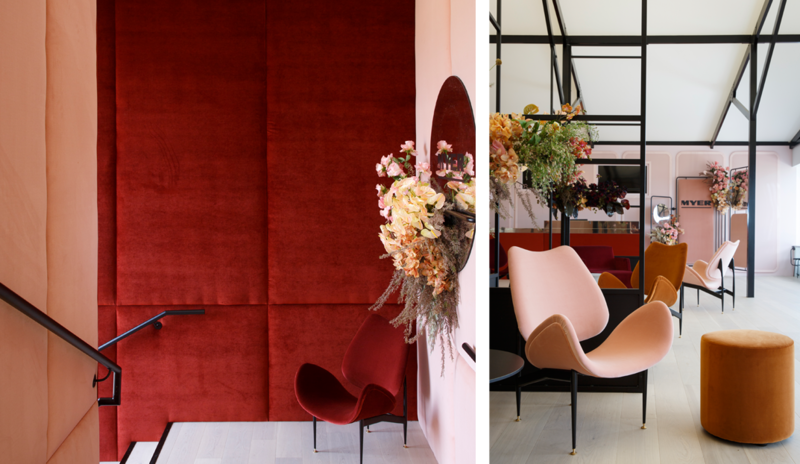 I wanted guests to feel like they were in the Luxurious pink and clay velvet covered showroom, ateliers buzzing around looking after them while back room makers craft exquisite clothes for them while they sit in the front of the salon waiting sipping champagne! I still think my most memorable project was a runway I did in 2007, because it became a milestone project for me, it sealed my confidence and at that moment I knew anything was now possible. Movement in my scenography has become a hallmark of the Gloss creative style and I still use movement in almost every project I do. It was a set I designed in Carriage Works for fashion – it was a white stair case made of 16 individual 6 metre stairs pieces hung on 32 computerized motors that we choreographed to music and to the models. 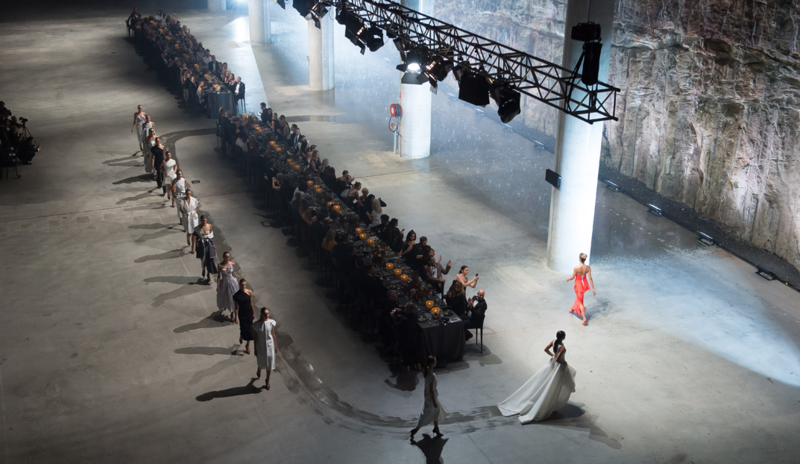 The set moved from 200mm of the floor to 9 metres of the floor in seconds, moving into different patterns and formations through out the runway show. What are your favourite trends of the moment? 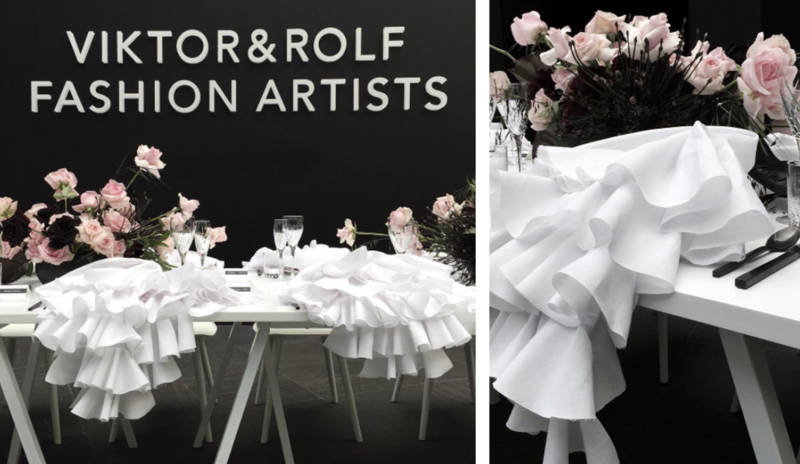 Over scale bespoke napkins on an unclothed table. 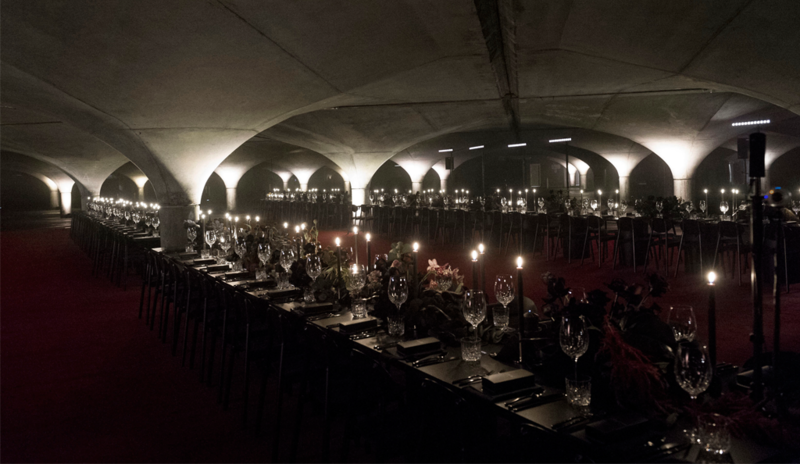 ‘Dark on Dark’ layered luxurious table settings. What colour palette are you loving? Darkness is my favourite at the moment. I’m also mad for mixed burnt toffee, darker russets and pale contrasts. 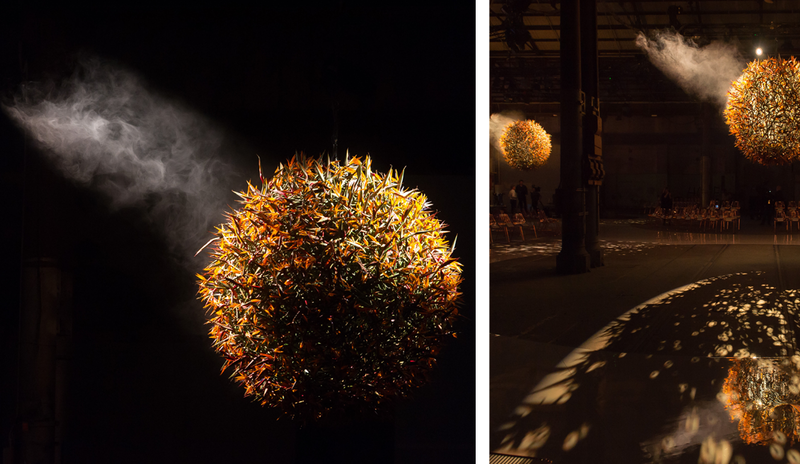 I can’t wait to see what new colours designers at Milan design week will have for us this month. You Can’t beat Khaki with black and white for interiors at the moment. I’m also intrigued to see at Paris fashion week this year there was a lot of Navy, Black and touches of Bright yellow!!! I can’t wait to see how this plays out! What can’t you get enough of right now? Drone video vision. I think its mesmerizing it gives us a fresh perspective on environments. I also can’t get enough of any video footage right now, video is already one of social medias most useful tools and a new way to record your work. On a lighter note, I’m currently obsessed with any thing Gucci does. The world obsession with 70s, 80s nostalgia and reinvention is creating something completely new and wonderful, I was growing up then and I had the impression everything was very cool. I’m currently wearing the same block heel and gold trim loafers my mother wore in the 70s. I just love the way fashion changes but stays the same. Where else do you look for inspiration? Inspiration comes from the most unexpected places but the Arts has always had a strong influence on me, so has electronic music and the exciting energy of the Fashion industry that is ever changing and evolving. What is the best mistake you have ever made? Who or what inspires you? Where do you look for inspiration? Inspiration can come from anywhere. When I see something amazing I’m usually firstly in love with the way it looks or works and then I’m mostly inspired by the level of thinking that’s created it. I’m inspired by people who highly skilled and know how to collaborate. They are gold! The most inspiring ballet I’ve seen is the Australian Ballet’s Cinderella. Its set and costume design by Jerome Kaplan and modern delivery sends me into a dreamlike state every time I think about it. I fell in love with it. Now that’s inspiring. 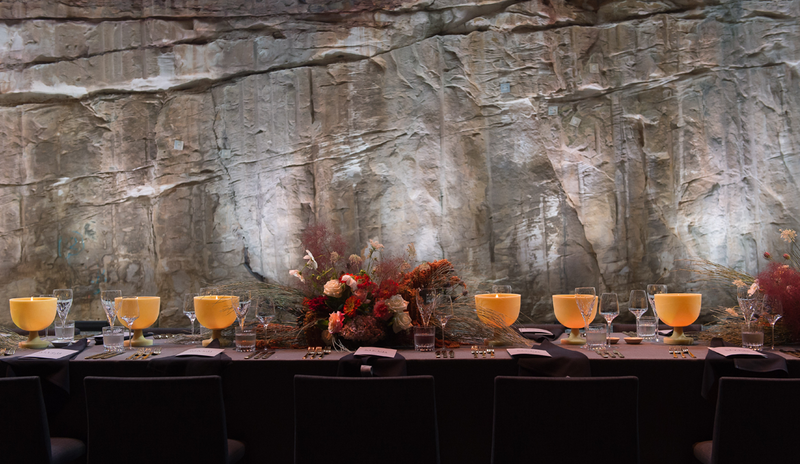 Where would you host your dream event? I’d jump over to France and set up in Marie Antoinette’s Petit Trianon for the ultimate original Marquee party. I’d invite everyone I know who has worked with me in the Birdcage for the last 15 years. Now that i’d like to see ……. What do you do to get away from it all? At home mostly pottering around cooking for friends, family and sleeping. We usually spend summer at South Australian beaches and wineries. If I need to get further away in winter, then Tokyo is always on my radar. Name your favourite Melbourne location/s? Heide Gallery and French Saloon. Two favourites in one day. Where else can you go in 25 mins, feel like you are in the country, see amazing art, sculpture and architecture in a botanical setting have a wonderful lunch and meet back in the city for a drink and dinner at French Saloon in the evening? 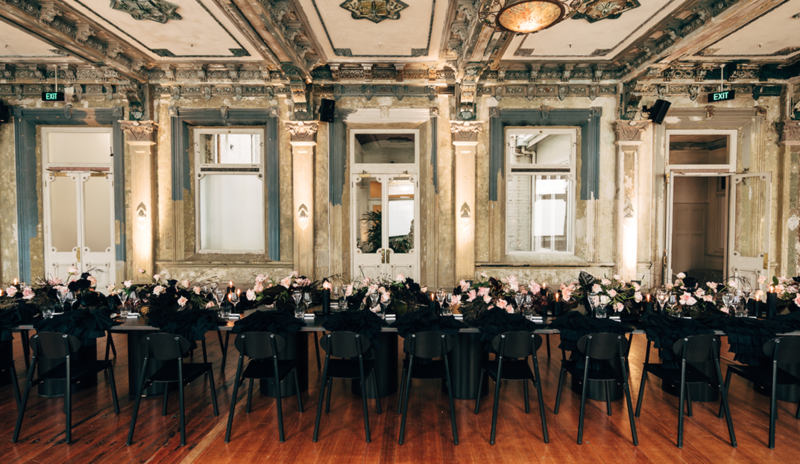 Which Dann Event Hire piece is your favourite? That’s easy, my current favourite is the Sphere Base Dining Table. It’s giving my settings a whole new look. I can layer up the table top and it all still looks very modern without a table cloth. Love!! If you were a piece of furniture which would you be? Why? I’d be The Scape Chair from Grant Featherston. Curvy in toffee velvet and timeless. Or Anything from the Grant Featherston range from Grazia and co. Designed in the 60’s and is totally cool and very now. I like furniture from this time because it pushed design boundaries, it expressed our hopes for the future, it was a very creative optimistic time.